Wrestle Kingdom 12, headlined by Kazuchika Okada’s retaining the IWGP title over Tetsuya Naito and Kenny Omega beating Chris Jericho in a U.S. title match was the biggest non-WWE pro wrestling event on a worldwide basis since the collapse of WCW. 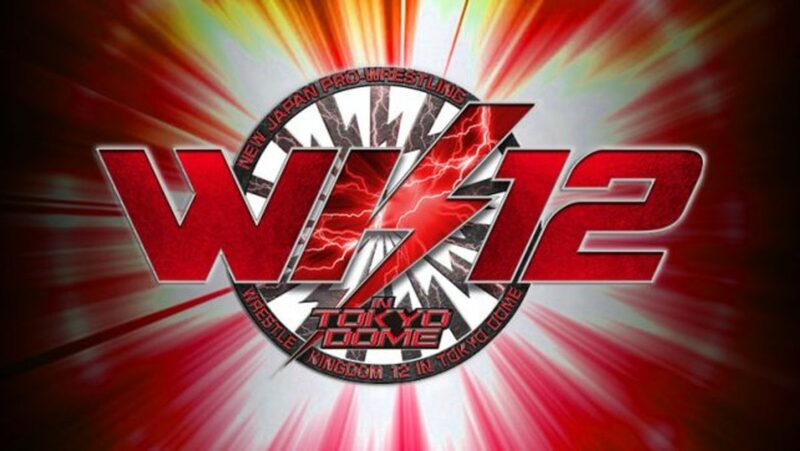 The 1/4 show at the Tokyo Dome kicked off the year with what is likely to be a strong candidate for best show of the year, just as Wrestle Kingdom had won the same award in 2015 and 2016, and was a favorite to make it three in a row in 2017. Whether the wrestling was as good as the other years is debatable, but for a number of reasons, this show was far bigger, in both attendance, market value and overall interest. The appearance of Jericho brought a new fan base that watched new Japan for the first time, either on New Japan World, AXS TV or through other means.